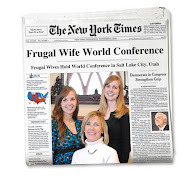 Frugal Wife = Wealthy Life: Born Today! Janssen and baby girl. 7lbs 7 oz. 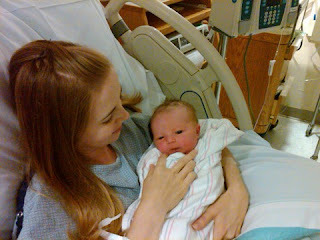 Thought you might all enjoy knowing that we've added a new member to our frugal family . What a cutie! Mama and baby both look healthy and happy. Hurray! YAY! Congratulations! Glad everyone's healthy! Oh Janssen she is beautiful! Happiness!!! Congratulations Janssen and family. So exciting. Carly and I were talking about you yesterday hoping all would go well.